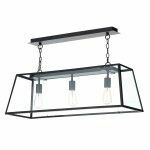 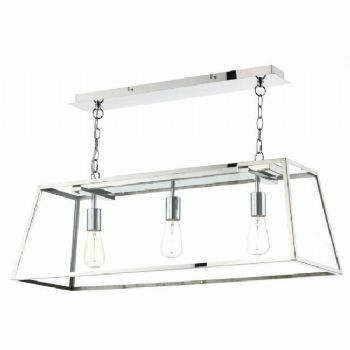 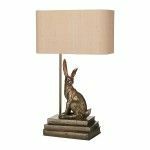 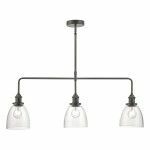 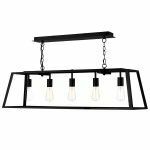 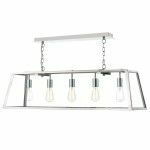 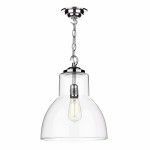 Academy 3 light rectangular pendant with large clear glass panels in. 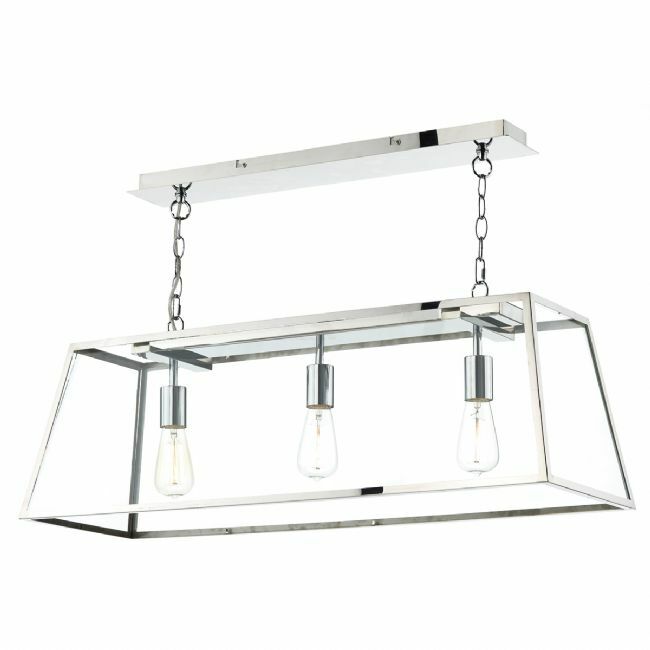 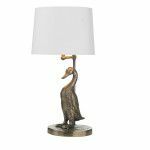 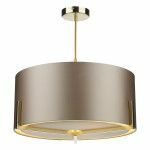 This pendant is made from stainless steel, making it perfect for kitchens. 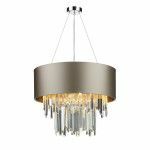 Other matching fittings also available.